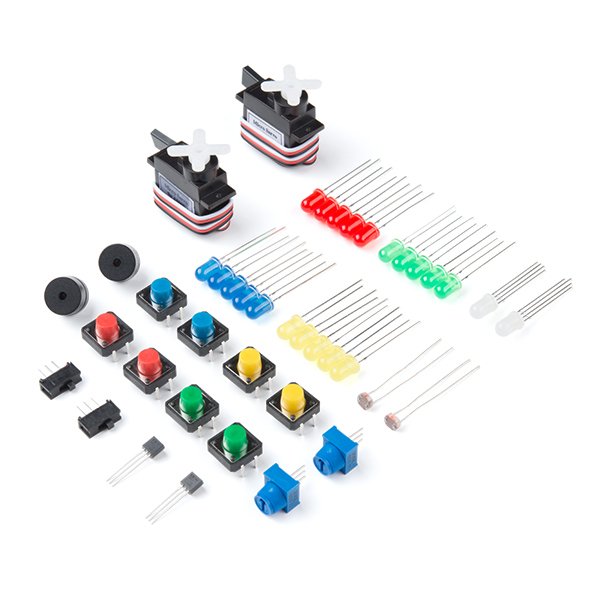 If you use the SparkFun Inventor's Kit in a classroom or workshop setting, you know that when a bunch of people get their hands on the same kit, things get lost/broken. 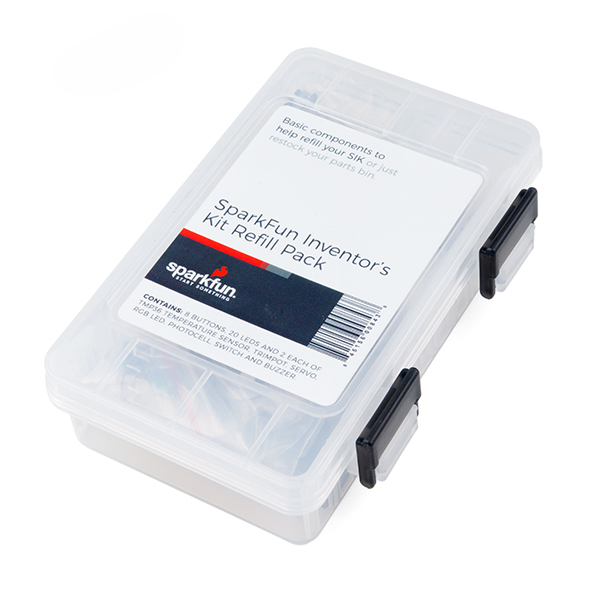 That's why we offer the SparkFun Inventor's Kit Refill Pack. This way, you don't need to buy a whole new kit if you lose a few of the smaller or more wear-prone bits. 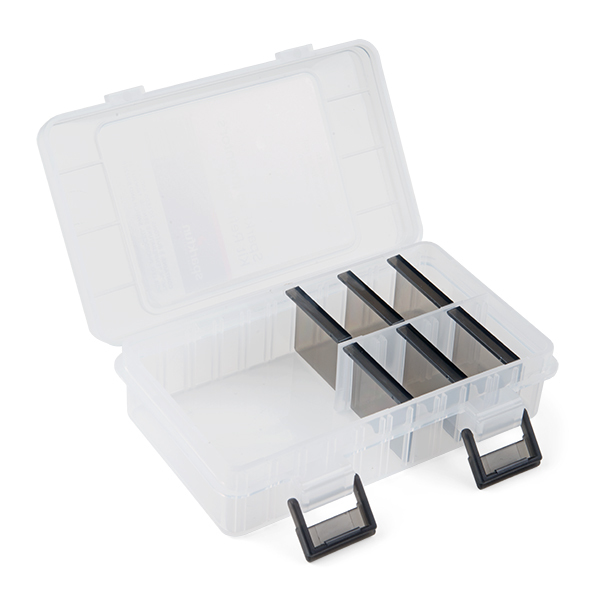 This refill pack includes items such as servos, a photocell, multicolored buttons and LEDs --- all in a handy, protective carrying case. We understand that sometimes you need to replace some more pricey parts, so we hope this helps!